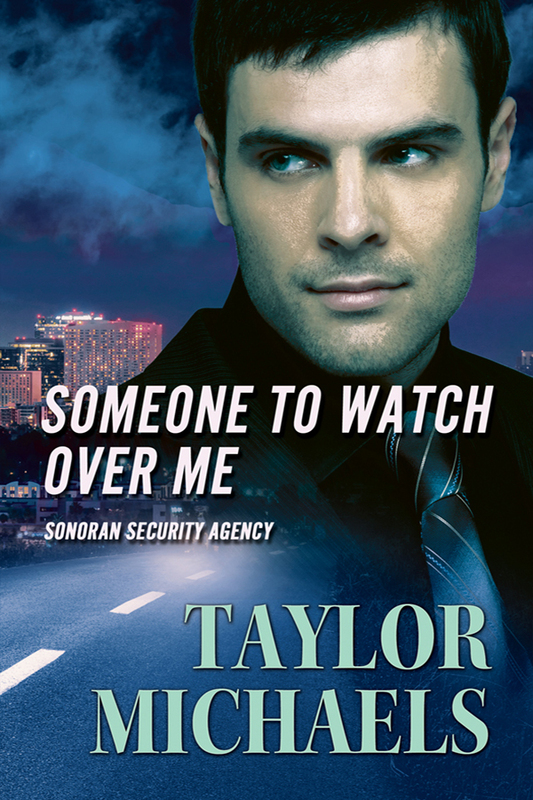 Shawn Randall fled Los Angeles and a career providing protection for the rich and famous to start again in Phoenix. He’s seen it all and has one unbreakable rule; never get emotionally involved with a client. Learning that lesson almost cost him all he held dear. However, this assignment may deliver more than he’s bargained for. Protecting Morgan may be the easy part safeguarding his heart just may turn out to be the toughest assignment he’s ever had. 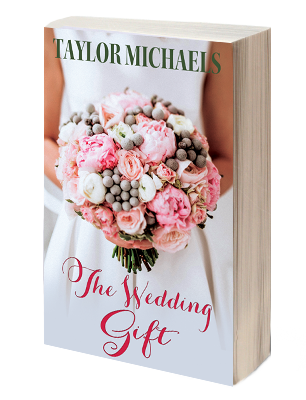 When Stella Adams leaves her family’s construction business, her decision angers her father and alienates her from the rest of her family. Determined to prove her family wrong about her ability to successfully remodel and sell homes, she’s prepared to go it alone. When Matt Anderson arrives on the construction site, she knows the only possible reason for his appearance. Her father sent him. Matt Anderson disappeared from college one night ten years ago and started a whole new life. Estranged from his family and friends, he fiercely guards the reason why he left. Now a successful wealthy businessman, he’s comfortable keeping the world at arm’s length. When Stella’s father approaches Matt about getting Stella to hire his firm for construction site security, he finds himself drawn into a family battle where he’s an unlikely peacemaker. After Matt discovers that a rash of house fires in the neighborhood he must convince Stella that she genuinely needs his company’s services. But there’s a bigger problem, he’s falling for the strong-willed home remodeler. How can he reconcile Stella with her family when he can’t find the courage to go home himself? One night, Jillian Connors returned home to find items taken and her brother, Wesley, missing. Given his history with drug addiction, the police believe he has relapsed and is behind this robbery. Then the phone calls begin. Someone is looking for him and Wesley owes them fifty-thousand dollars. Jillian’s mission is simple. Find her brother before they do. 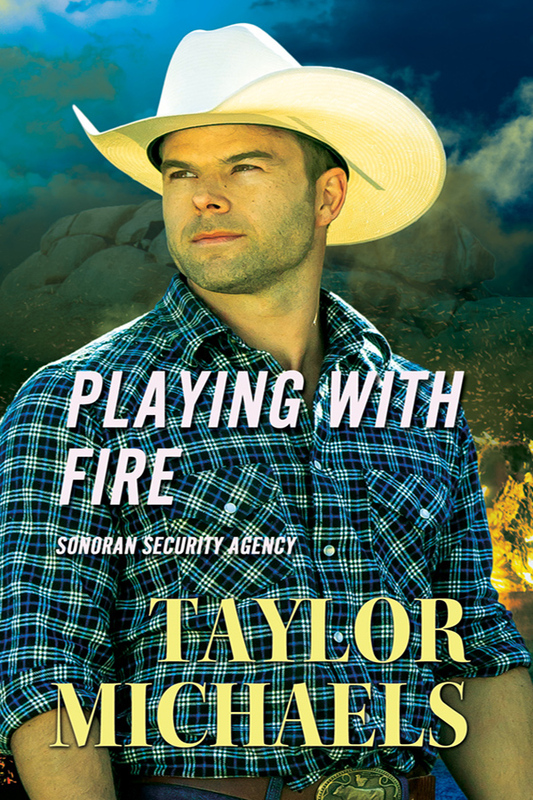 When she hires Sonoran Security for assistance she is shocked to find out that Ian, her former boyfriend, has returned from two tours in the Army and has been assigned to her case. But Ian has changed. Every time she looks in his eyes, all Jillian sees is wariness, distrust, and hurt. 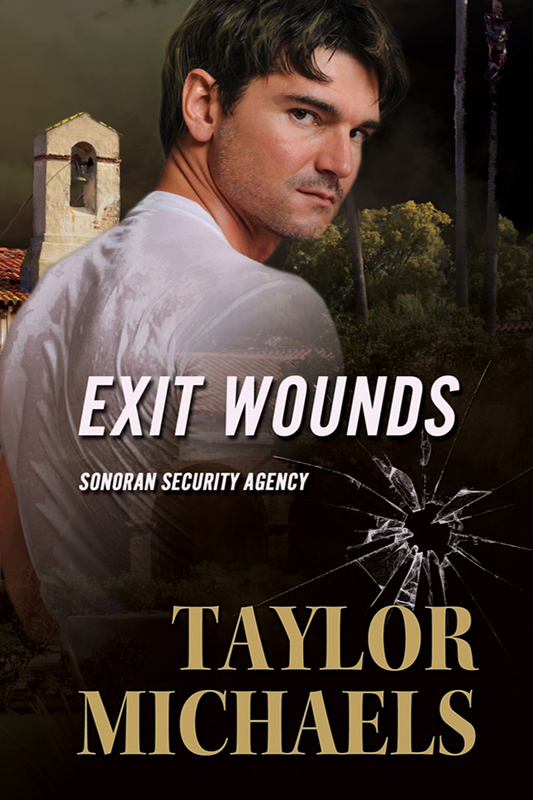 Ian Randall fled to the military and two tours in the Middle East to escape the pain of the break up with Jillian. War was rough, but adjusting to civilian life had been tougher. Struggling with PTSD, Ian hopes working for Sonoran Security will be the much needed fresh start he seeks. Now, Ian must deal with his reawakened feelings for Jillian as they embark on a frantic search to find out what is behind her brother’s disappearance and bring him home before it too late.